We provide lessons and courses in english language. is our responsible english teacher. She provides you a completely professional, friendly and responsive education in english language. please do not hesitate to contact us and sign in. 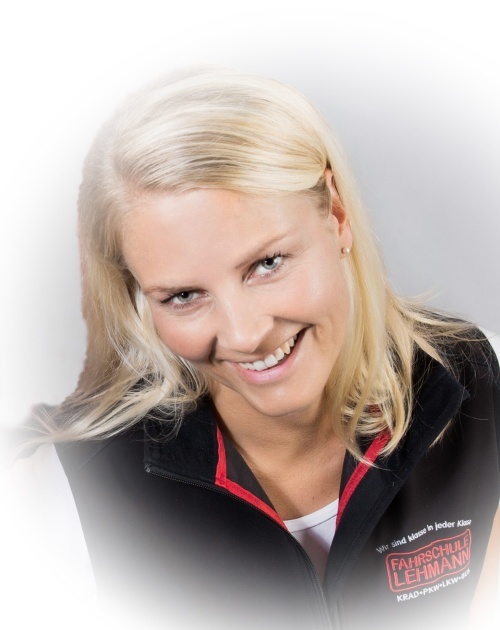 Jana Lehmann will contact you as soon as possible.